Weezy F season seems to be in full effect, despite the rapper postponing his highly anticipated album Tha Carter V until December. Nonetheless the rapper has been on a hot streak with his verses, whether on featured appearances or his own tracks. 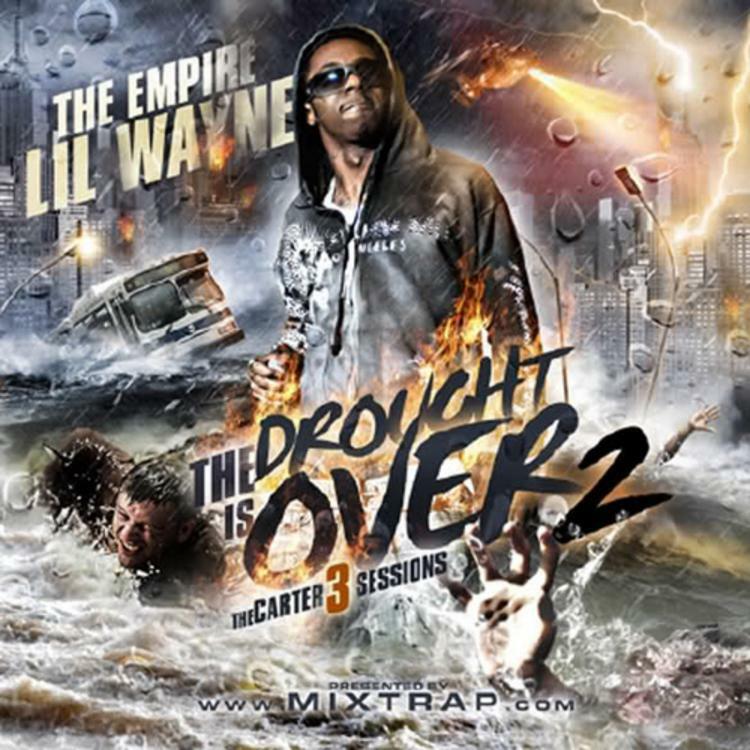 Although we may not get anotherSorry 4 The Wait mixtape like Weezy did when Tha Carter IV got delayed (but it'd be sick if that did happen), we can always go back and bang some of Wayne's countless other mixtapes. While Weezy was working on one of his highest-selling albums, Tha Carter III, he reportedly recorded over 400 songs, some of which made their way on to The Drought Is Over 2: The Carter 3 Sessions. "La La La" is a feel-good cut off that project. Tha Carter III is certified triple-platinum, and sold more than a million copies opening week.